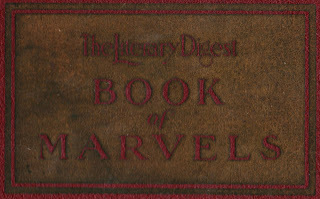 This photograph is featured in 1931's "The Book of Marvels" by Henry Smith Williams. 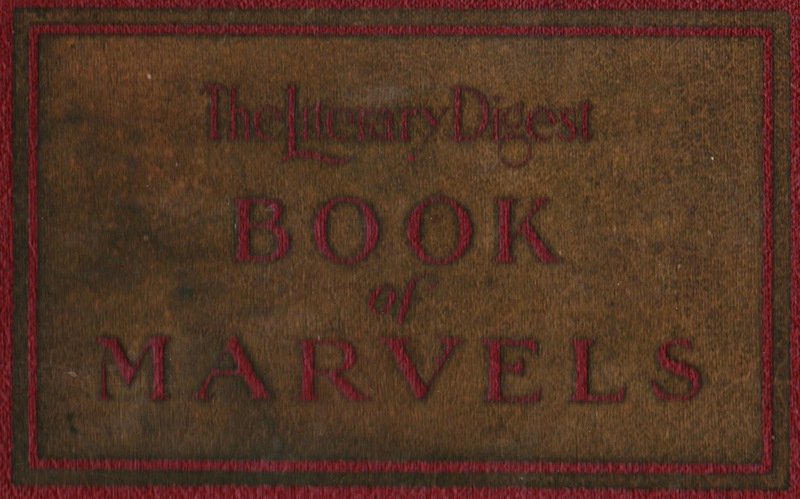 It's a book that's chock-full of amazing dirigibles, dams, locomotives, generators, medical innovations, astronomical observations, and much more. 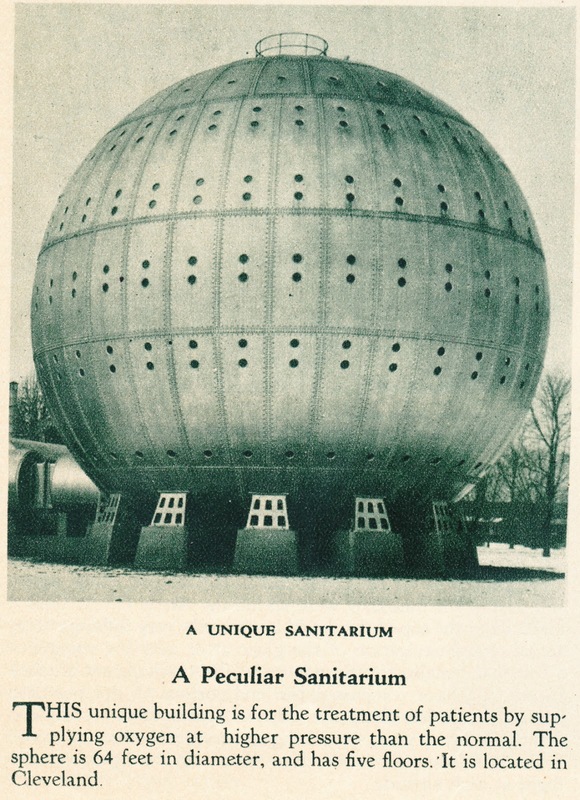 The "peculiar" building in Cleveland was called the Timken Tank at Cunningham Sanitarium. It was, according to The Encyclopedia of Cleveland History, "a five-story-high spherical steel structure designed to maintain a pressurized atmosphere to aid in the treatment of various diseases, especially diabetes. Although oxygen therapy had been in use for over eight years, this sphere, allegedly the only one of its kind in the world, was the first to conduct such therapy on a large scale." It was constructed in 1928 and cost $1 million (about $13 million in modern dollars). It was 64 feet high, weighed 900 tons, and had 38 rooms and 350 portholes. How did it work? According to a Q&A by Dr. Lawrence Martin on LakesidePress.com, "air was pressurized ... and pumped into the air-tight sphere, so that occupants inhaled air at 30 pounds per square inch. This is double normal sea level air pressure of 14.7 psi. The theory was that the pressurized air, by providing double the normal oxygen concentration, would alleviate many diseases (wrongly attributed) to anaerobic bacteria, such as some cancers, diabetes, pernicious anemia, and others." Lawrence adds that there was "not a shred of scientific evidence" that the Timken Tank actually helped patients. Dr. Orval J. Cunningham managed the Cunningham Sanitarium when the Timken Tank was built. The sanitarium changed ownership in the 1930s and was eventually razed in 1942, with the steel from the tank going to the war effort. The American Medical Association, which had been critical of the endeavor, applauded the fact that the steel would finally go to a good use. Villa Angela-St. Joseph High School was eventually constructed on the former site of the sanitarium. Additional old photos of the Timken Tank and sanitarium can be found at Cleveland Memory.